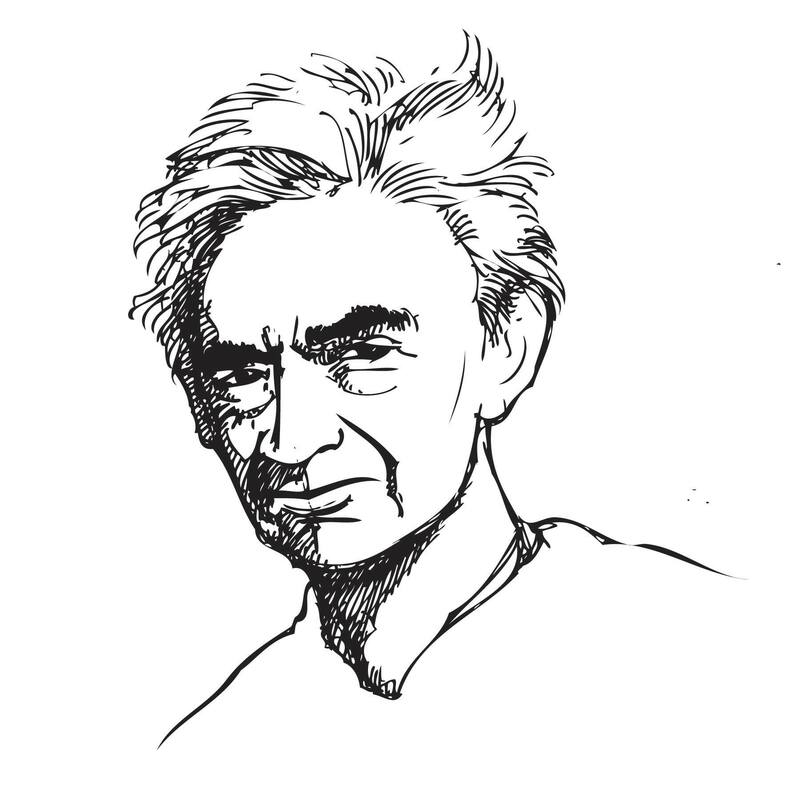 Thank you to everyone who sent in proposals to the Fifth Annual Howard Zinn Book Fair! You will be hearing from us within the next two weeks. The Call for Proposals is now officially closed! We are still accepting applications for tables. If you are considering tabling, please get your application in soon.